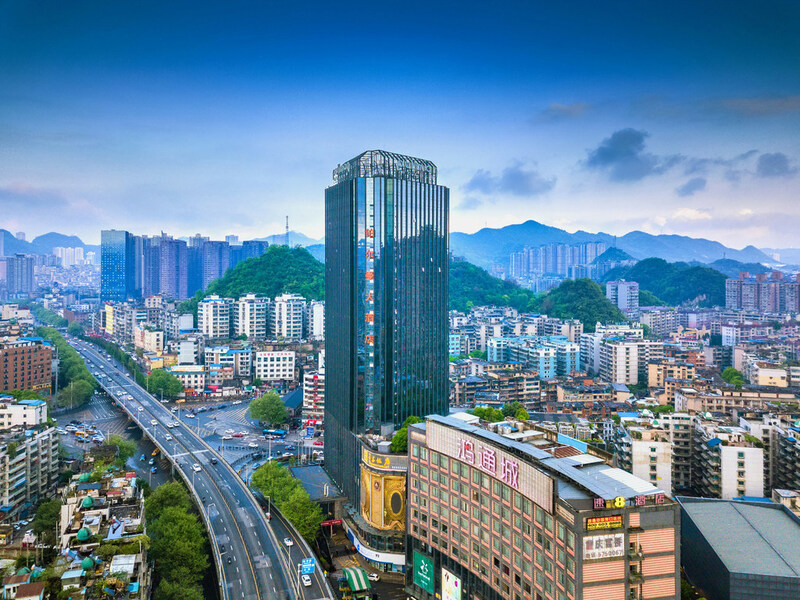 Pullman Guiyang is ideally located in the central business district of Nanming, with easy access to some famous tourist attractions and the commercial center of the city. The hotel is only 10 minutes' walking distance to the train station and just 12km away from the airport. It features 383 guest rooms, meeting space covering 2,288 m² and various premium facilities to meet the needs of both business and leisure travelers. The hotel guestrooms are partially under renovation until 31 May 2018. Here we offer Breakfast, Lunch and Dinner in a relaxed contemporary atmosphere with views onto the outdoor garden.